Sheath mermaid skirt with sweetheart neckline. Beautiful sequins are accented over the skirt. Floor length with train. Customized service is also available. 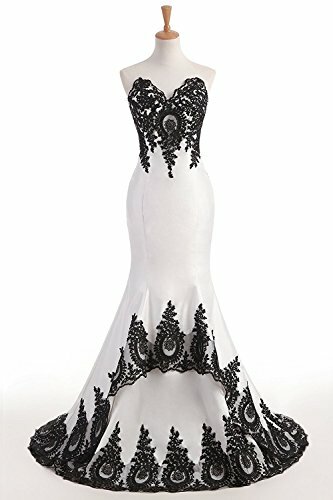 Suitable for your any formal pageant, party, dating, dancing, club, cocktail, banquet, wedding, ball, prom, Christmas and special occasion.